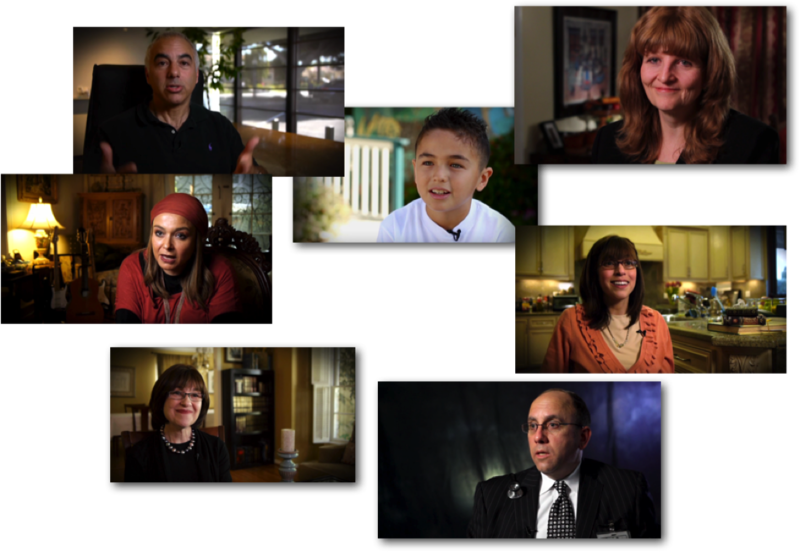 who heads up a boutique video production company, Truly Moving Stories, is a master of "The Art of Interviewing". The conversation that he creates during his interviews results in a surprising and uplifting experience for the interviewee, and they often walk away with the satisfaction of having conveyed their message and purpose, in a way they had never done before. Mr. Fauman takes his clients on a journey of self-discovery and stimulates their courage to speak openly. By putting people at ease, and allowing them to speak from their heart, they are free to say the things that truly matter to them. That's what's moving about the stories he creates.